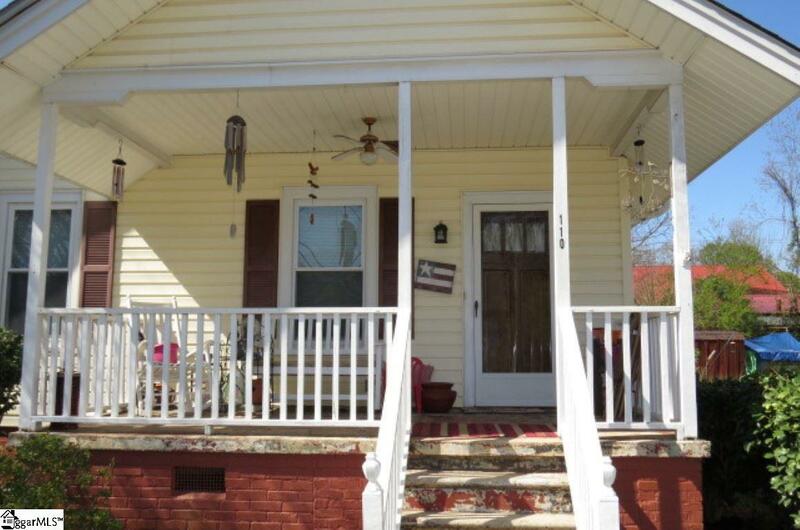 Truly move-in condition, just add your furniture and YOU ARE HOME! 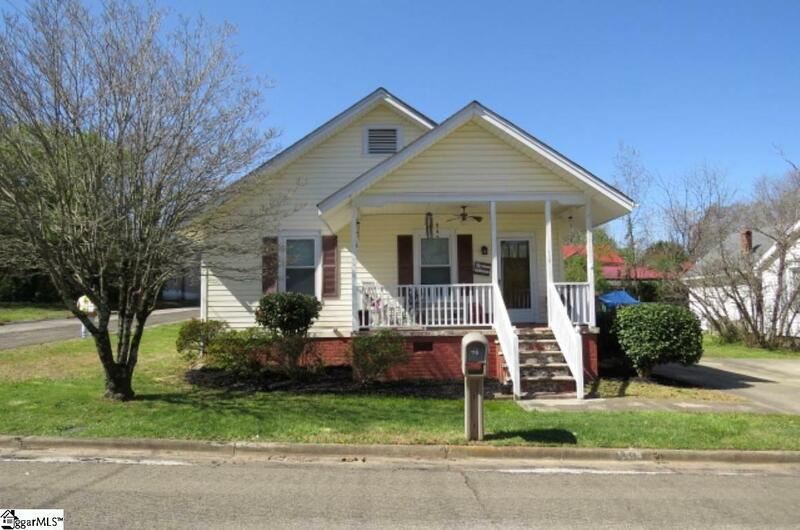 Nice craftsman style bungalow in popular Woodside Mill section of Easley. 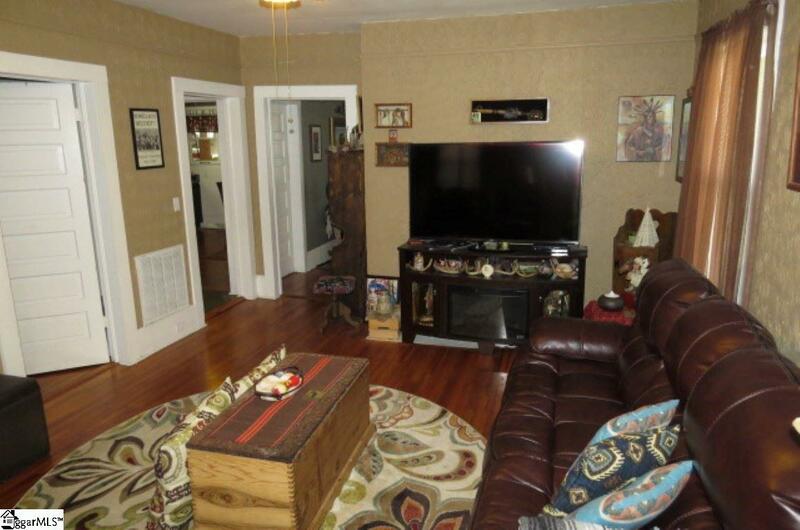 This wonderfully updated 2 bedroom, 1 bath home has tons of storage with a lot to offer: refinished wood floors, high ceilings, undated kitchen, and a great sunroom. 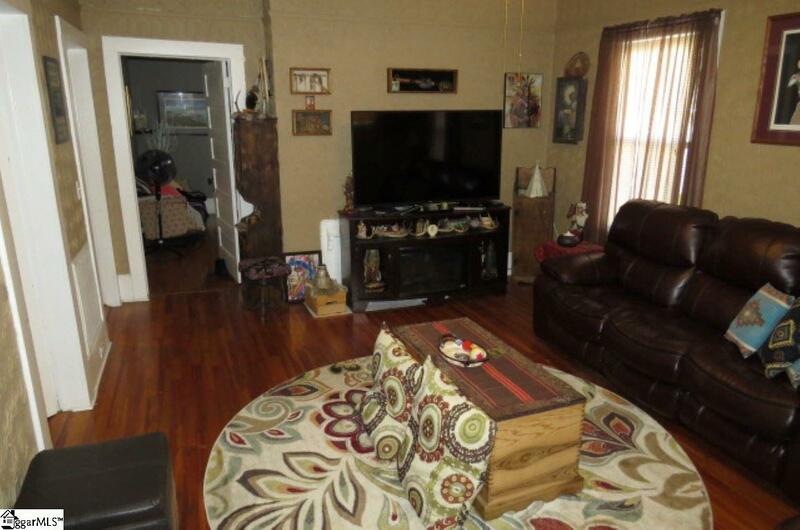 The house sits on a corner lot with detached garage and a very nice wrap around driveway. Come out today and see this stunner that will truly not disappoint!